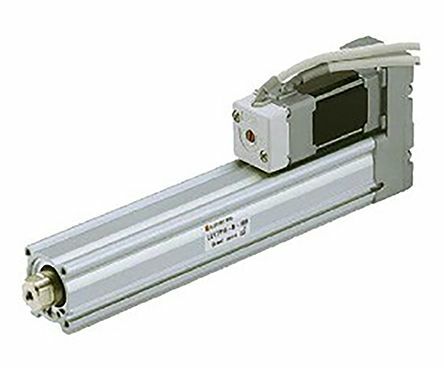 The LESH series are electric slide table actuators from SMC. 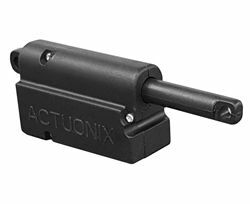 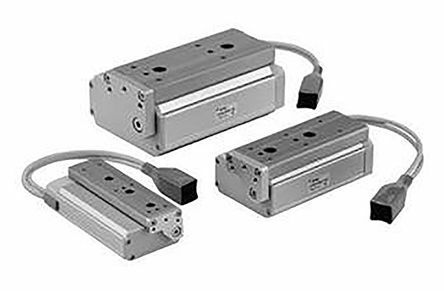 These light weight high rigidity actuators are compact, space saving and have two types of built-in motors. 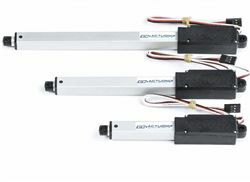 The series can be top or bottom mounted.